Cinnamon tea is an herbal beverage prepared using dried cinnamon sticks. 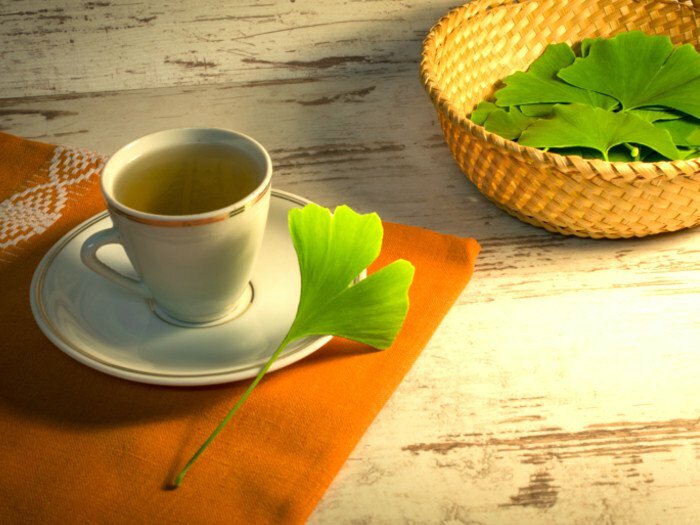 Since this sweet-flavored tea has several essential nutrients, its regular consumption may help in treating a host of health conditions. Chinese cinnamon bark was popularly used in traditional medicine as well as various laboratory studies. 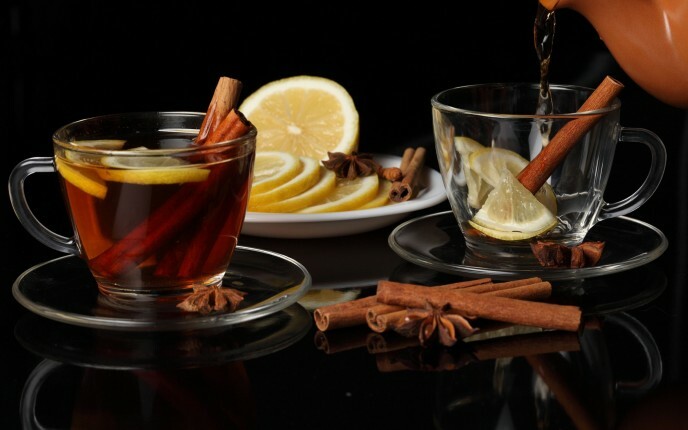 According to Ayurvedic and Chinese medicine, the combination of honey and cinnamon has potential therapeutic value. 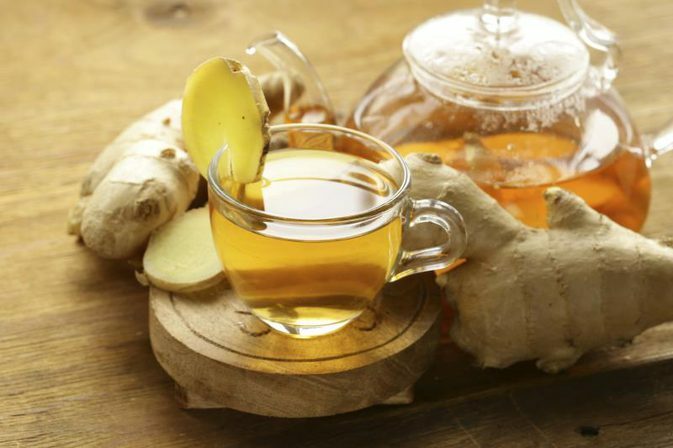 Drinking the herbal decoction was believed to treat several digestive issues. Its antiseptic properties come from the presence of eugenol that helps in preventing various bacterial and fungal skin infections. It may also inhibit the growth of E.coli, the bacteria responsible for urinary tract infections as well as Candida albicans, the fungus causing yeast infections. 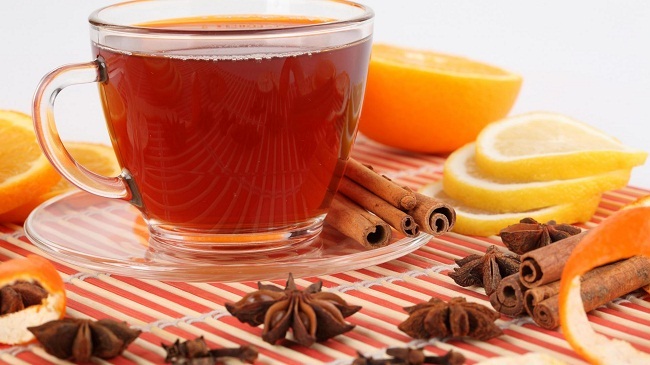 Having the herbal decoction can also provide relief from common cold, bronchitis, and influenza. Rich in calcium and fiber, its regular consumption can improve the functioning of the heart. It is often recommended for high blood cholesterol levels to curb the risk of major heart disorders. The eugenol in cinnamon may also play a role in managing high blood pressure. 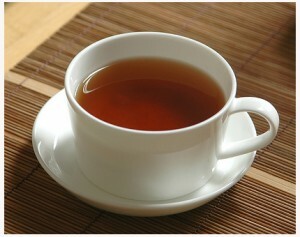 The warming effects of the herbal tea can reduce the symptoms of varicose veins by increasing the blood circulation. 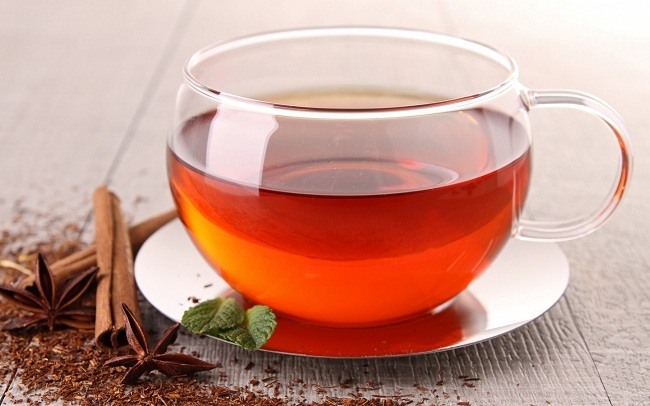 According to some studies, MHCP (methyl hydroxy chalcone polymer), a polyphenol compound in cinnamon tea might be effective in managing blood glucose levels by boosting the function of insulin. Besides strengthening the immune system, its antioxidants have the ability to burn excess fat in the body by increasing the metabolism, thereby helping in losing weight. Since the herbal drink improves blood circulation, it can remove the blood impurities responsible for causing skin problems such as pimples. Its high antioxidant content is believed to be useful for poor skin elasticity, a common cause of wrinkles. It is beneficial for the symptoms of nausea, gas, bloating, indigestion and vomiting owing to the presence of eugenol that releases the digestive enzymes to break down fats in the body. Its regular intake may help in getting rid of stomach ulcers. The harmful effects of free radicals are neutralized by the antioxidants in the herbal infusion, reducing the risk of cancer. 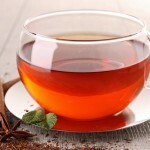 The anesthetic effects of eugenol in cinnamon stick tea may reduce muscle soreness, headaches, abdominal pain, menstrual cramps, toothaches while also soothing rashes and pain from injuries. Its anti-inflammatory properties have been found to be effective for arthritis and fibromyalgia. 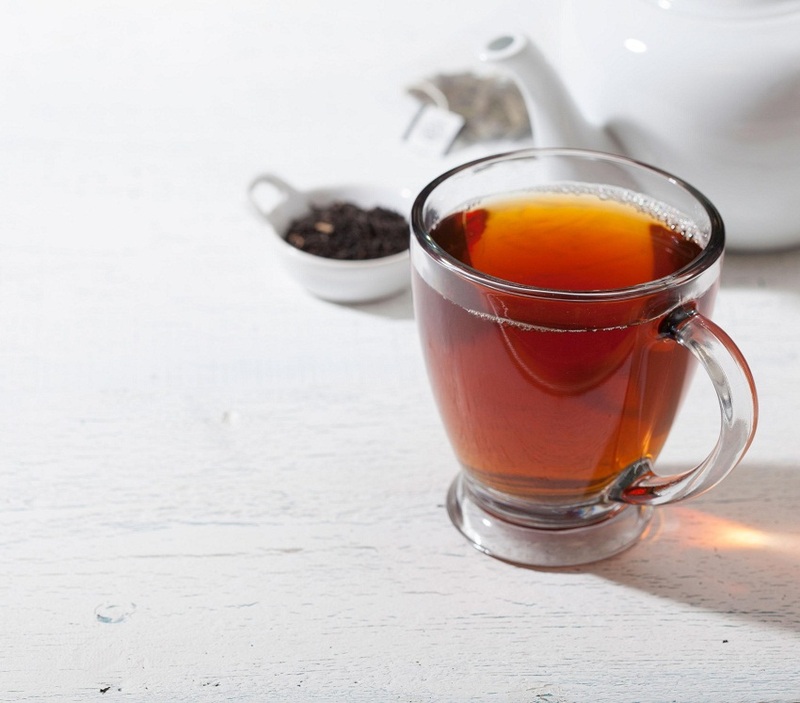 A warm cup of the herbal decoction can stimulate the functioning of the brain, helping in improving memory and cognitive performance. Some recent research studies have also shown its use in preventing Alzheimer’s disease and Parkinson disease. The herbal beverage could be used as a remedy for osteoporosis due to its considerable calcium content. 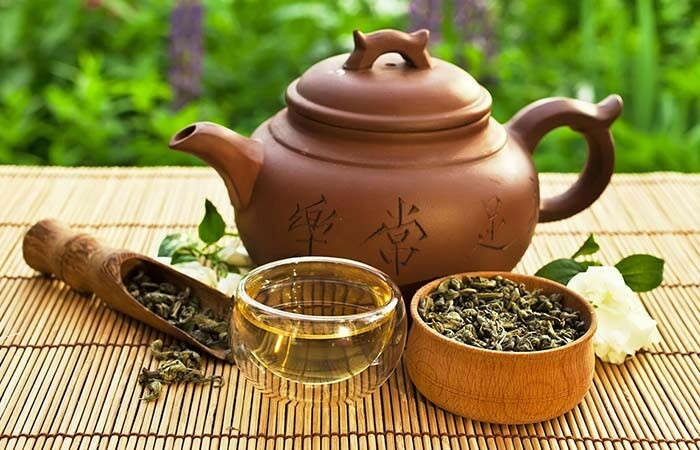 Its regular consumption boosts urine production, improving the working of the kidneys. You can have a cup of cinnamon iced tea by adding some ice cubes after refrigerating the strained mixture. It is generally safe, but excessive intake might cause an upset stomach, dizziness, nausea, and vomiting. In some cases, it may lead to an allergic reaction. 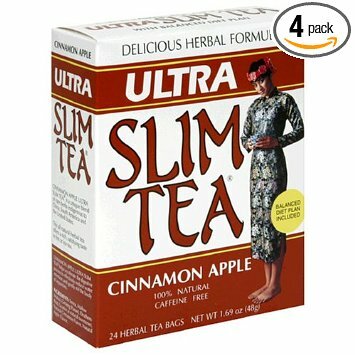 Since cinnamon tea has blood-thinning properties, it should not be consumed by people taking prescription blood thinners. The herbal infusion is not advisable for pregnant women as it may induce labor by causing uterine contractions. It is also not recommended while breastfeeding. 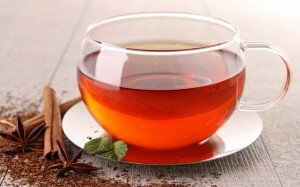 Although cinnamon sticks are available in several grocery stores, the tea bags can be purchased from any local herbal tea shop or online store. Cinnamon tea, blended with other herbal teas such as ginger cardamom, green tea, clove, black tea, and plum, are also sold in the local market. 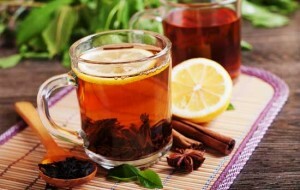 Apple Spice, orange, vanilla, and lemon honey are some of the popular flavors of the caffeine-free drink.